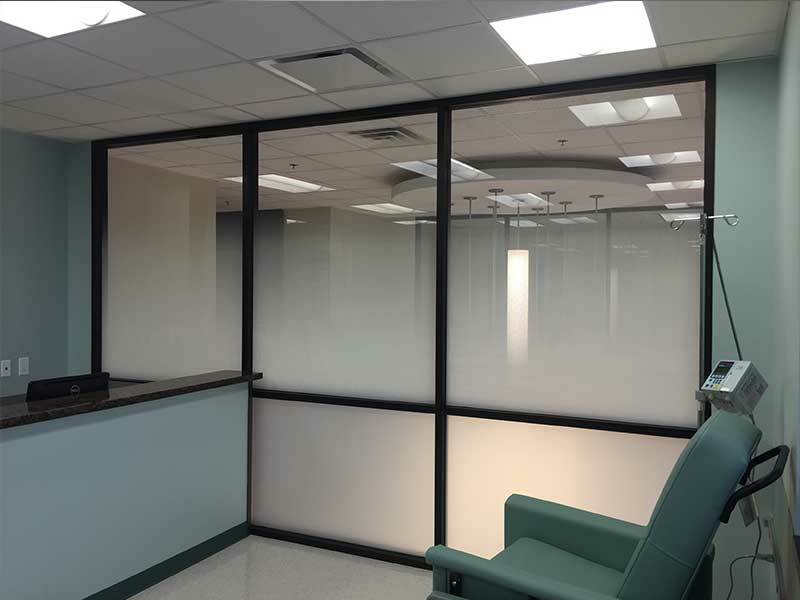 Options include decorative, solar, and opaque films. 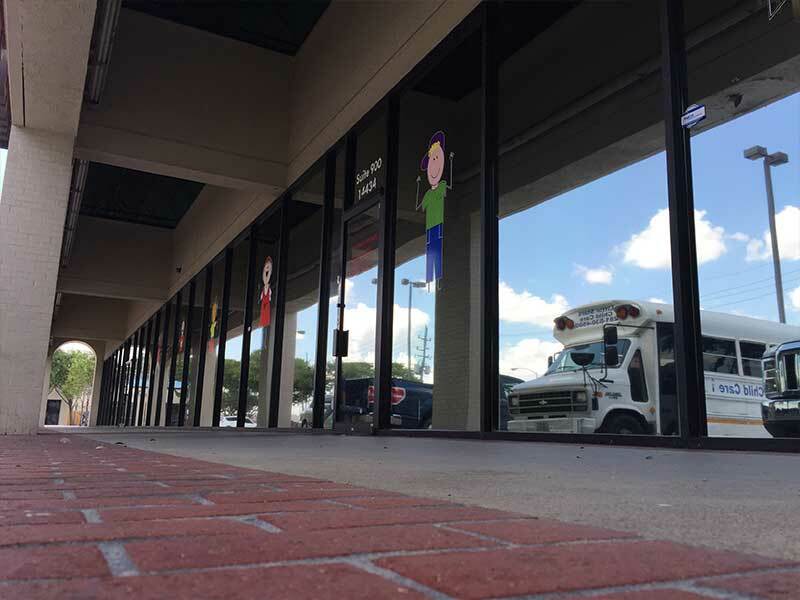 Why choose Skylight Window Films? Check our reviews on Google. 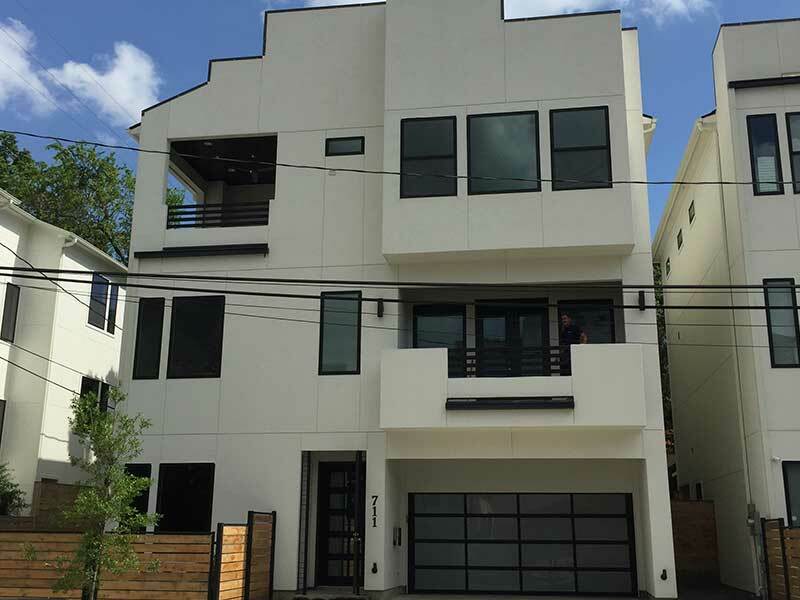 We work hard on every project we do to maintain our status and earn our clients’ trust. 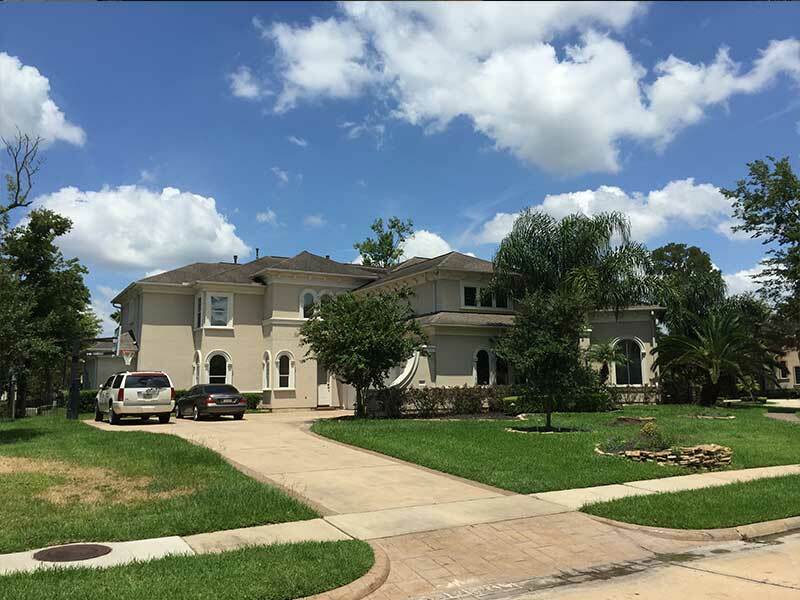 Skylight Window Films carries a $6,000,000 insurance policy through Nationwide. Ask to see our certificate of insurance for your peace-of-mind. Get the best bang-for-your-buck. Superior quality products. Industry leading warranties. Immaculate attention to detail. Friendly folks. 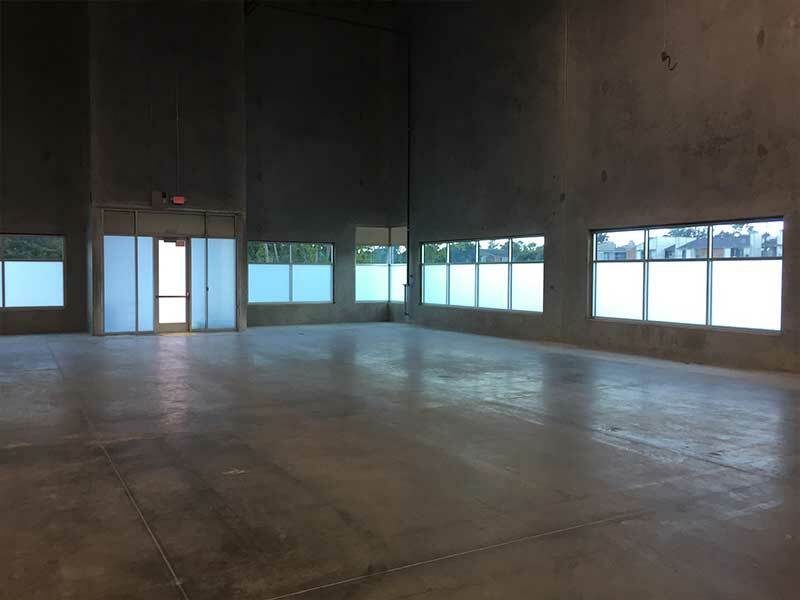 Skylight Window Films is an authorized dealer for every film we sell. Know that we have the proper training to install the products we offer. We do what we say we will do when we say we will do it. We value your time. 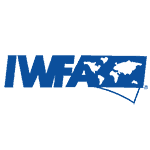 As members of the IWFA, we stay up-to-date on the latest industry news, keeping us informed on the latest practices and technologies. 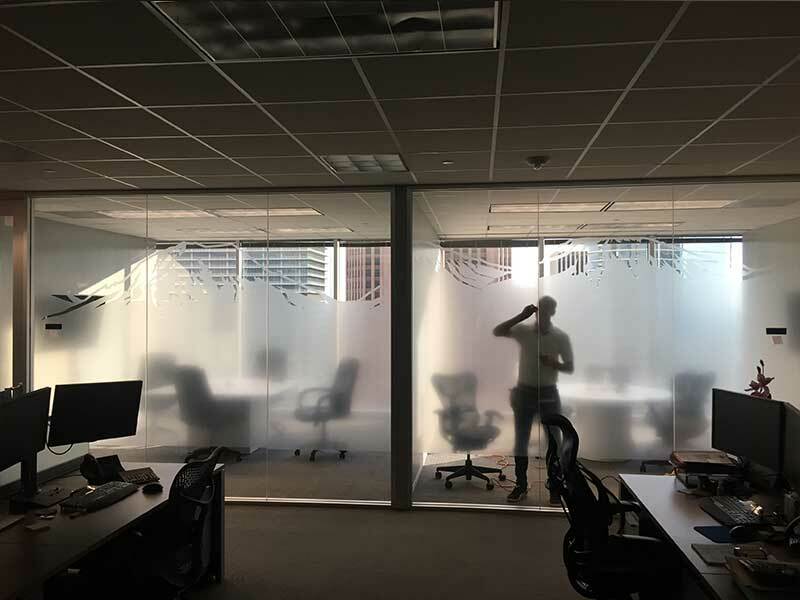 Skylight Window Films serves a wide variety of customers in the commercial and residential privacy window film market. 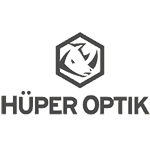 We have many products to choose from, which allows us to find the best solution for each of our clients. 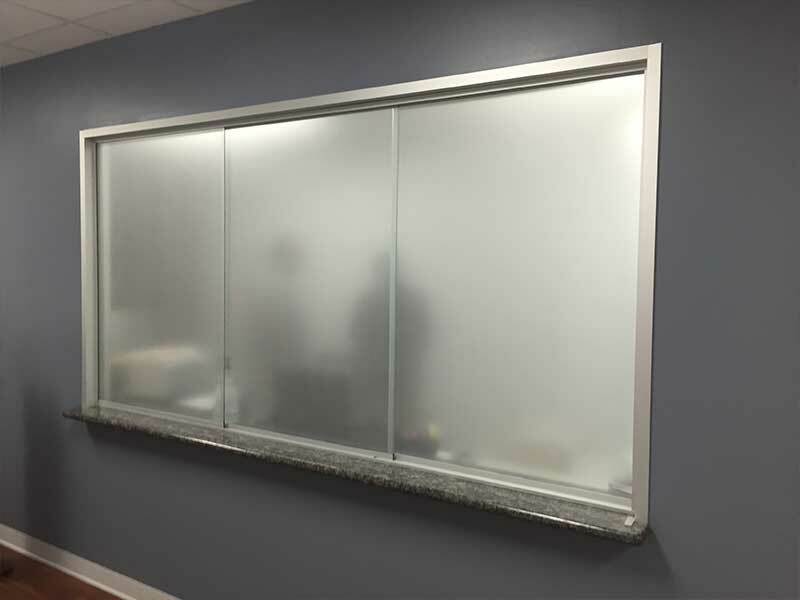 Our knowledge of the privacy window film industry enables us to treat each window with the right product. Not all windows are created equally. There are literally thousands of different kinds of glass, and it takes an expert to know how to best treat a particular lite of glass safely, and for optimum results. We strive to provide our customers with the absolute highest level of value possible, and we have products to fit just about any budget. Our slogan is – Your satisfaction is our success. We truly mean this, and we would love for the opportunity to show you. Click here to learn more about us! 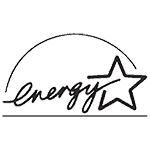 Every product we install is backed by the manufacturers who supply them to us. The products we carry have some of the best warranties in the business. Most commercial warranties are 15 years. Most residential warranties are lifetime. The warranty covers any and all manufacturing or installer failure. If the film starts to bubble, crack, peel, delaminate, etc. within the period of the warranty, the product will be replaced at no cost to you. 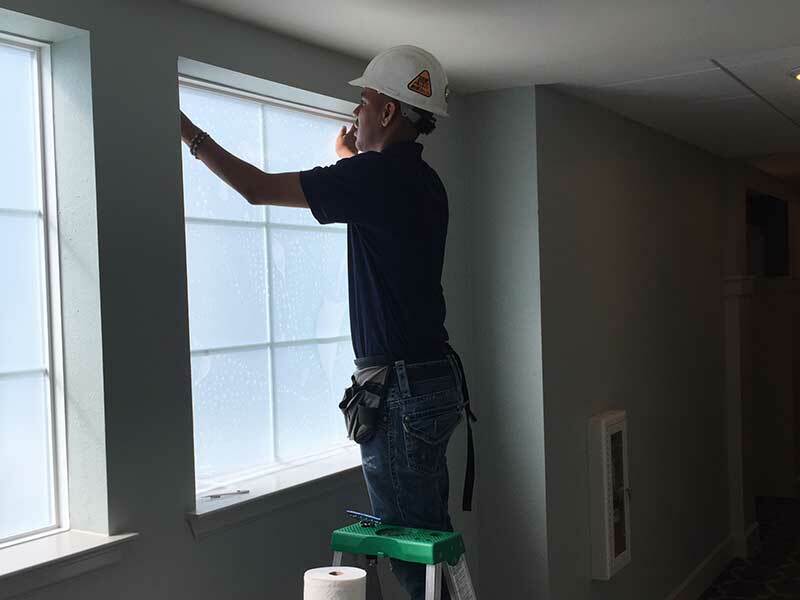 If you’re looking to add privacy to your home or office, Skylight Window Films has the solution for you. 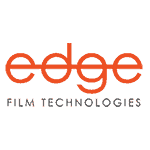 We offer a large variety of privacy films that can give you the privacy you’re looking for, and with the right film selection, you won’t need to sacrifice lighting. 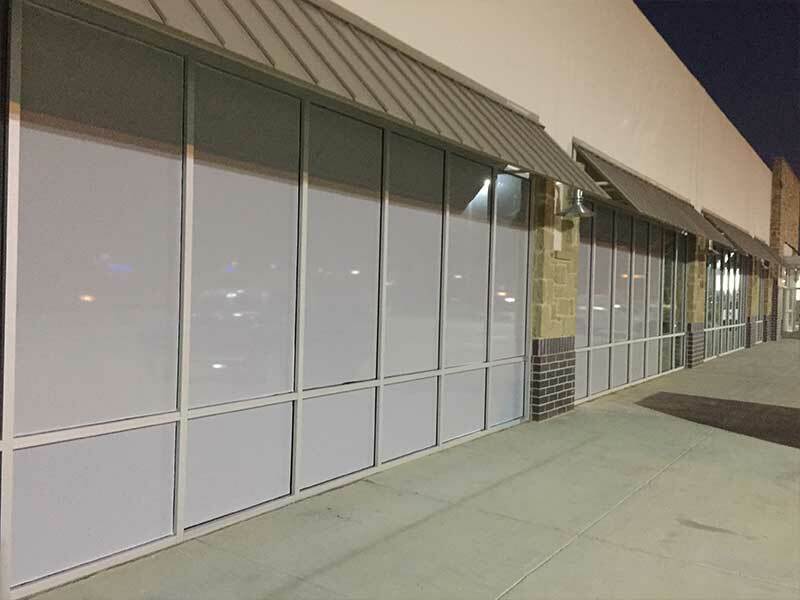 Click here to learn more about commercial privacy window films. 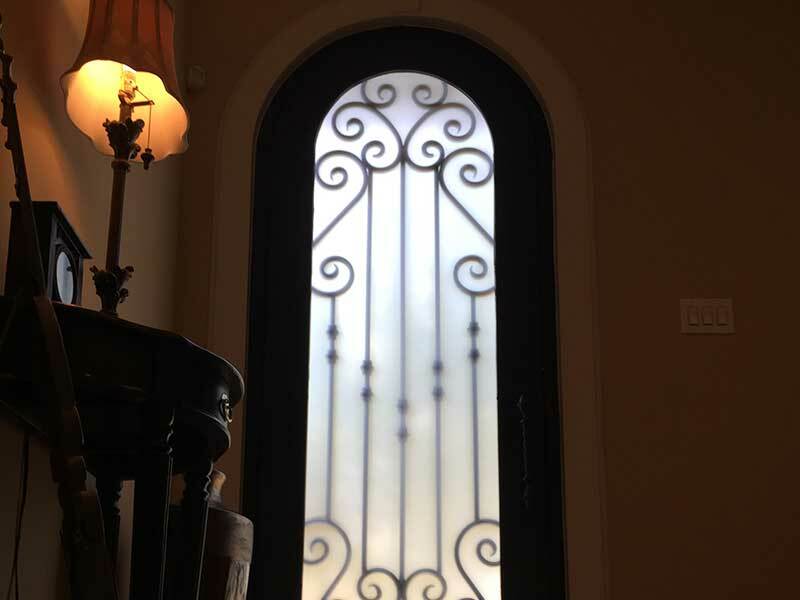 Click here to learn more about residential privacy window films.